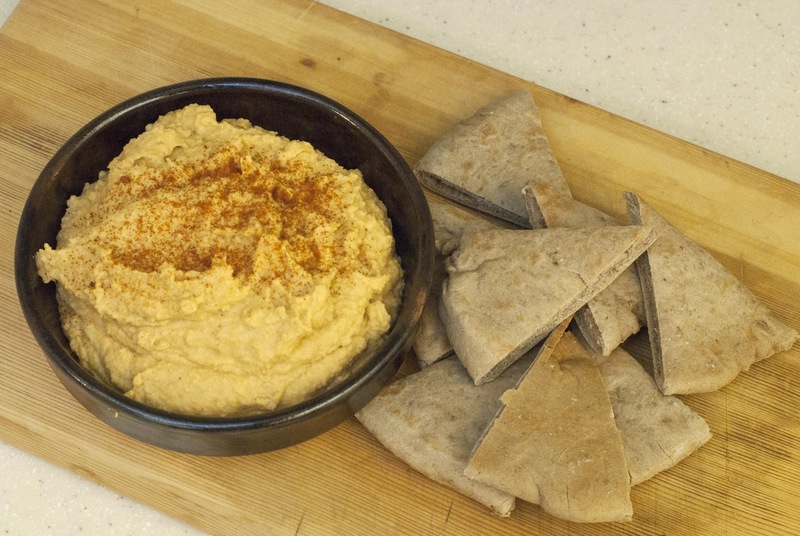 I have made hummus so many times but the last time I did which was actually about 2 years ago I kinda forgot a step, so when you make hummus first you soak the garbanzo beans then you cook them, and then you blend them up. So this time I decided to keep it simple and bought a can of cooked garbanzo beans. 1. Rub capsicum with olive oil, place on a tray in oven and bake at around 220c for 1/2 an hour. 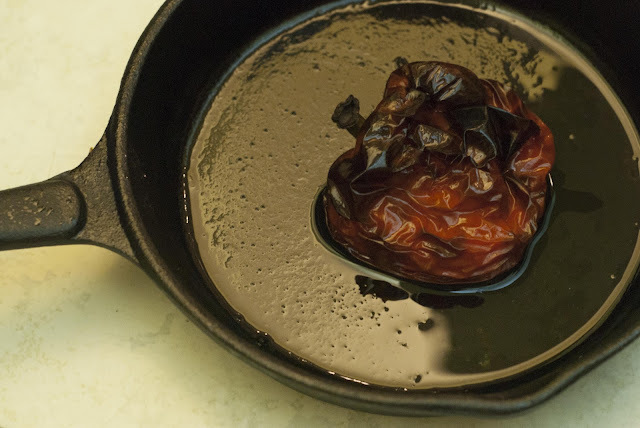 Remove from oven and place in seeled plastic bag and put in freezer for a few minutes until cool. Remove from freezer and peel off skin. 2. 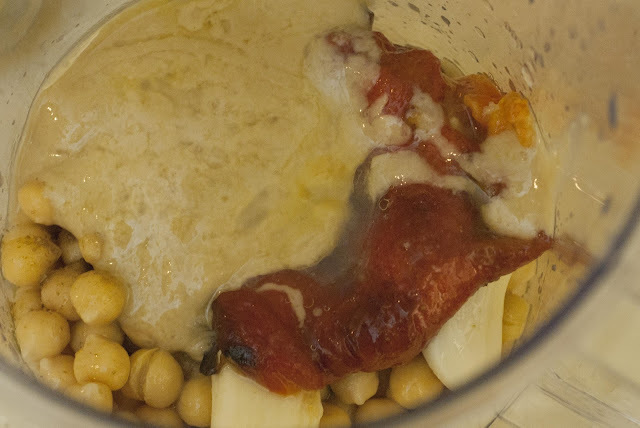 Open can of garbanzo beans drain and rinse. 3. 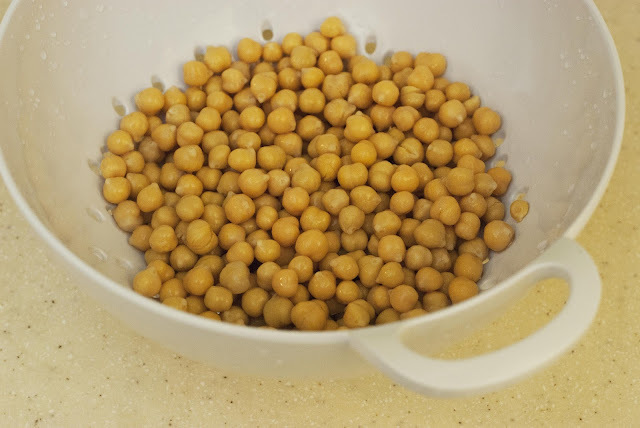 Add all ingredients to bowl, with an electric hand mixer blend ingredients until they are smooth, if the mixture is to dry add additional olive oil or a few tablespoons of water.